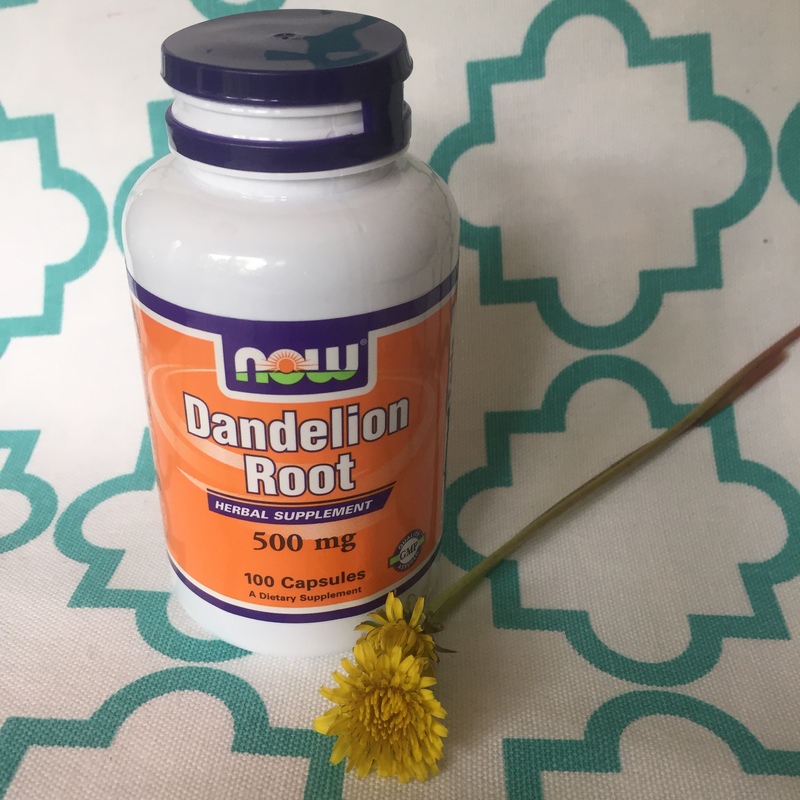 Take a few minutes and read this and I promise you will wonder why the heck you haven’t taken dandelion root before and wonder why you haven’t heard more about this little miracle in nature. Dandelion is very rich in beta-carotene which our bodies convert vitamin A. It is rich in vitamin C , fiber, potassium, iron, calcium, magnesium, zinc and phosphorus..
Dandelions also contain more protein than spinach!! –Aids Digestion– Dandelion acts as a mild laxative that promotes digestion, stimulates appetite and balances the natural and beneficial bacteria in the intestines. –Controls Blood Pressure- As a diuretic dandelion increases urination which the lowers blood pressure. The fiber and potassium in dandelion also regulate blood pressure. -Treatment of liver disorder- Dandelion has been shown to improve liver function by removing toxins and reestablishing hydrations and electrolyte balance. –Treatment of kidney disorder-This super-food is a diuretic that helps the kidneys clear out waste, salt, and excess water. This inhibits microbial growth in the urinary system too. -Treatment of gallbladder disorders – Dandelion increases bile production and reduces inflammation to help with gallbladder problems and blockages. -Treatment of urinary tract infections- As mentioned, dandelions are a diuretic. Therefore they help eliminate deposits of toxic substances in the kidneys and urinary tract. The disinfectant properties of dandelions also inhibit microbial growth in the urinary system. 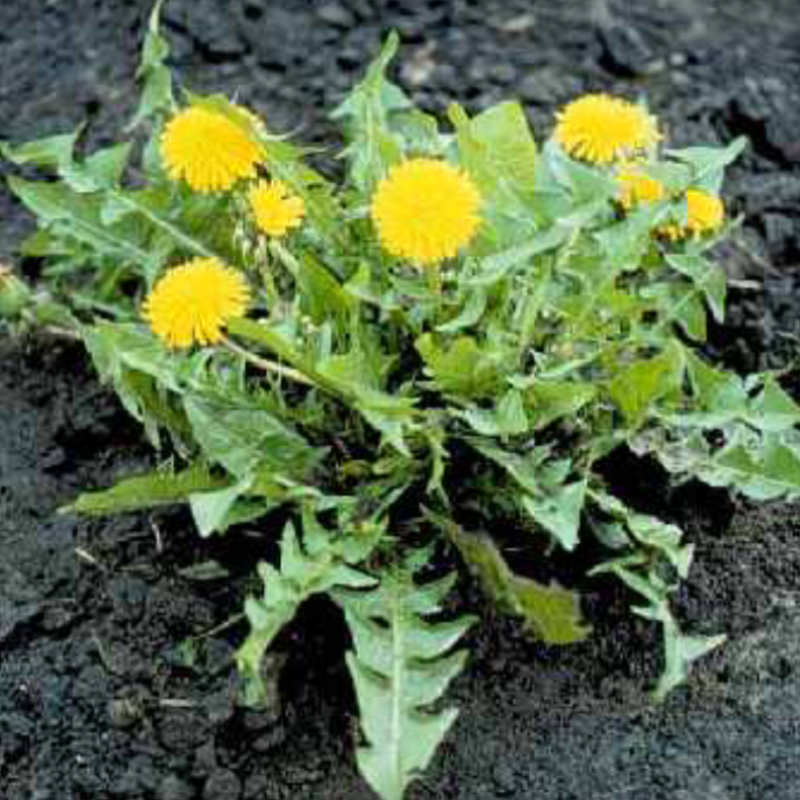 -Prevents anemia- Dandelions have relatively good levels of iron, vitamins, and protein content. While iron is the integral part of hemoglobin in the blood, vitamins like vitamin-B and protein are essential for the formation of red blood cells an certain other components of the blood. –Anti-Inflammatory properties- Dandelion contains essential fatty acids and phytonutrients that reduce inflammation throughout the body. This can relieve pain and swelling. -Bone Health- Dandelions are rich in calcium which is essential for the growth and strength of bones and they are rich in antioxidants and vitamin-C and Luteolin which protect bones from age related damage. -Promotes Weight Loss- Our urine consists of up to 4% fat, so the more we urinate, the more water and fats are lost from the body. With dandelions being a diuretic in nature, promotes urination and thereby helos lose the dreaded “water weight” without any other side effects. –Helpful in diabetes- Recent animal studies show promise that dandelion helps regulate blood sugar and insulin levels. –Prevents cancer –Dandelion acts against cancer to slow its growth and prevent it’s spread. The leaves are especially rich in the antioxidants & phytonutrients that combat cancer. –Boosts immune system- Animal studies also show that dandelion boosts immune function and fights off microbes and fungi. That’s right! Everything listed above is a benefit from this pesky weed we always fight to keep out of our lawns!! Never knew this! Super helpful and interesting. Does dandelion tea work the same, or is it more effective in pill form? Wow!! I never knew it had that many benefits I remember you saying that you took it but I forgot to look it up that’s just incredible information that’s Incredible information! Thank you ! Thanks for this information Emily! Is the photo above the brand you use? I’m headed to the grocery store today and I’m gonna try to pick some up there! Can’t believe I’m just hearing about this now. Yes! This is the one I use! :) You’ll love it! Wow! I never knew that Dandelion Root had that many advantages! Thank you for sharing Emily! You’re welcome! It’s so cheap and so beneficial!! My Dad used to make Danelion salads when I was growing up. He was an very smart old school Italian man, they knew what was good for you. My son takes this as well.